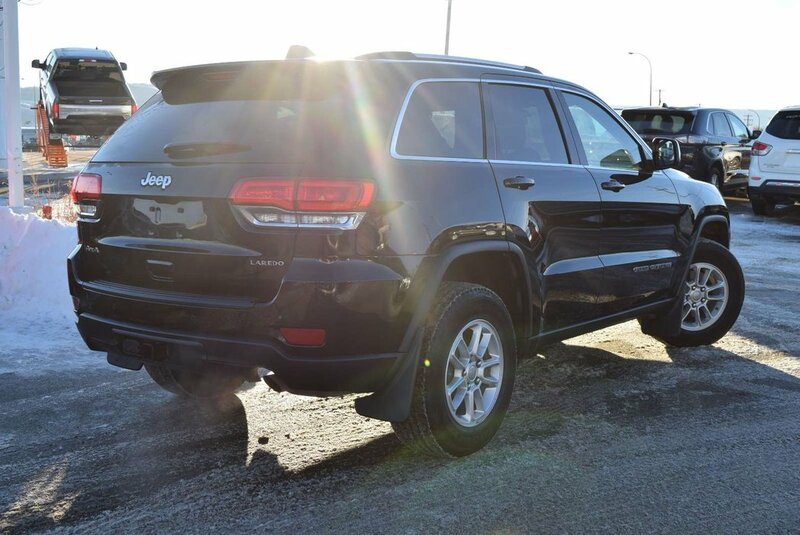 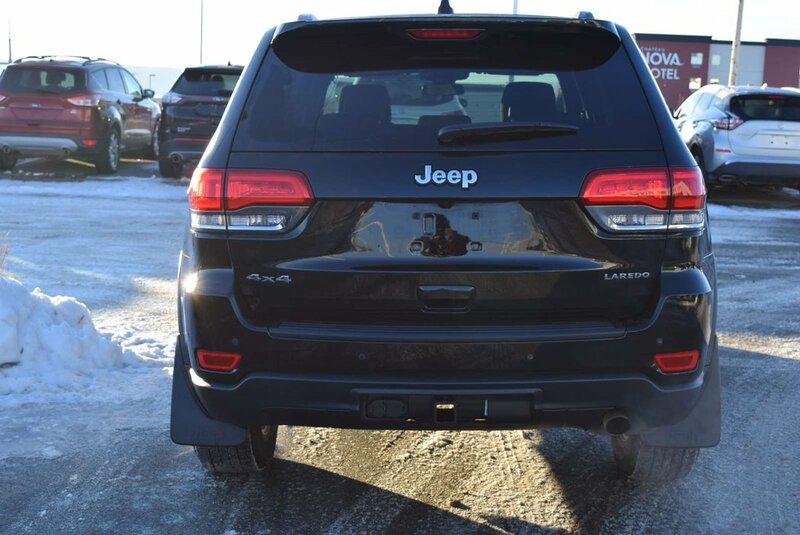 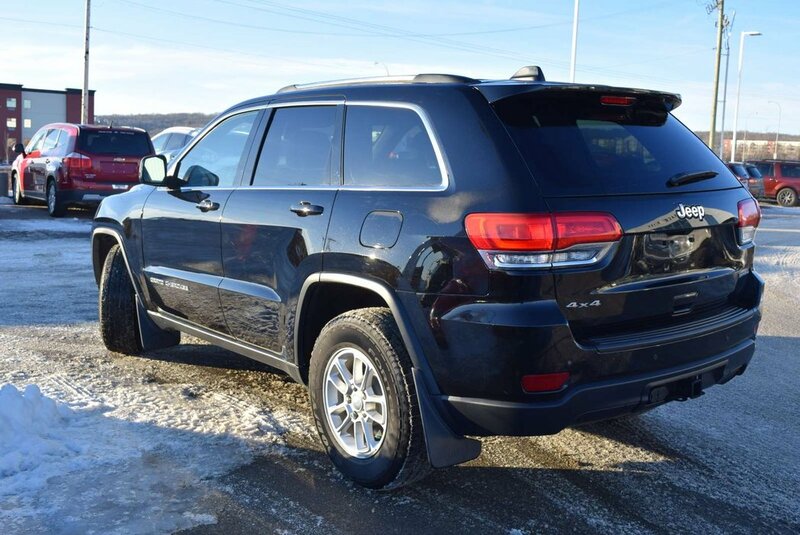 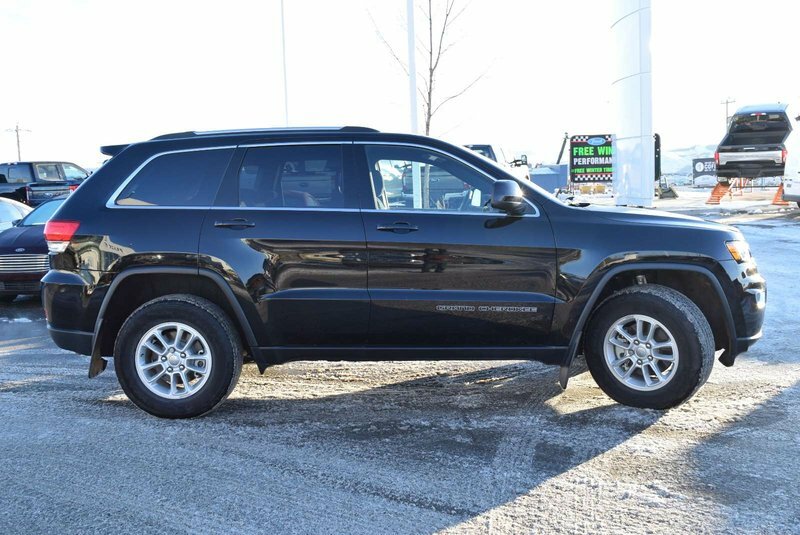 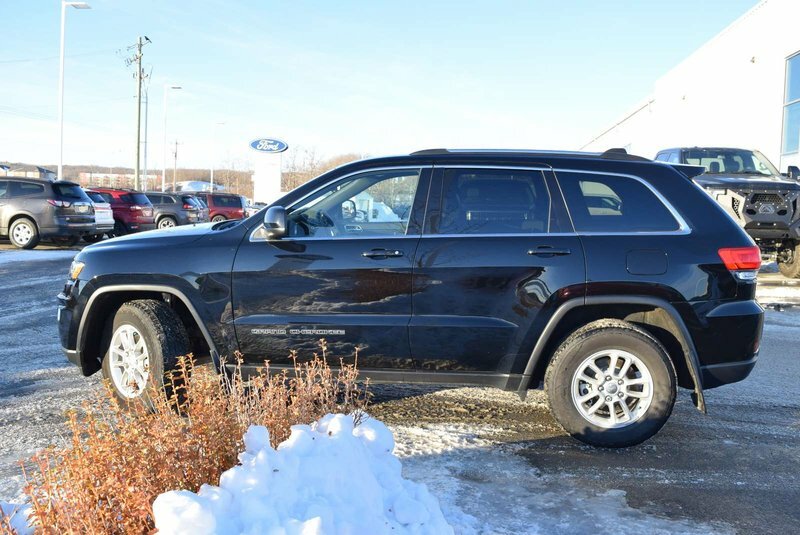 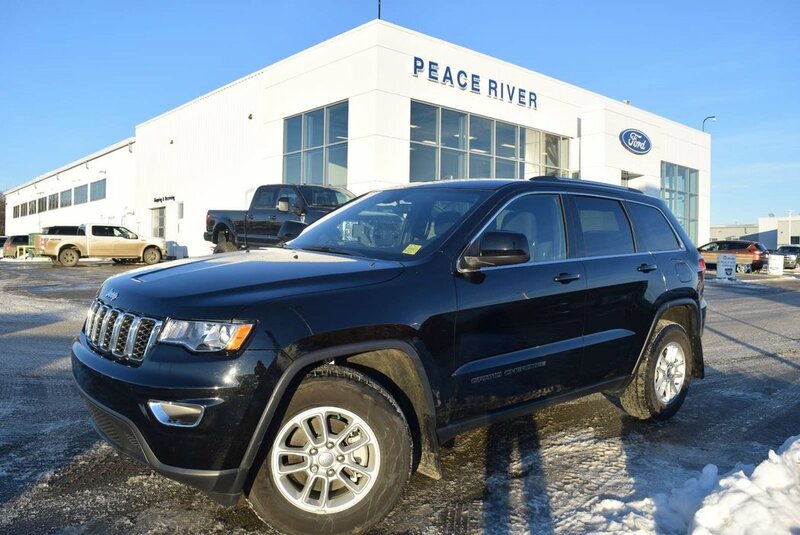 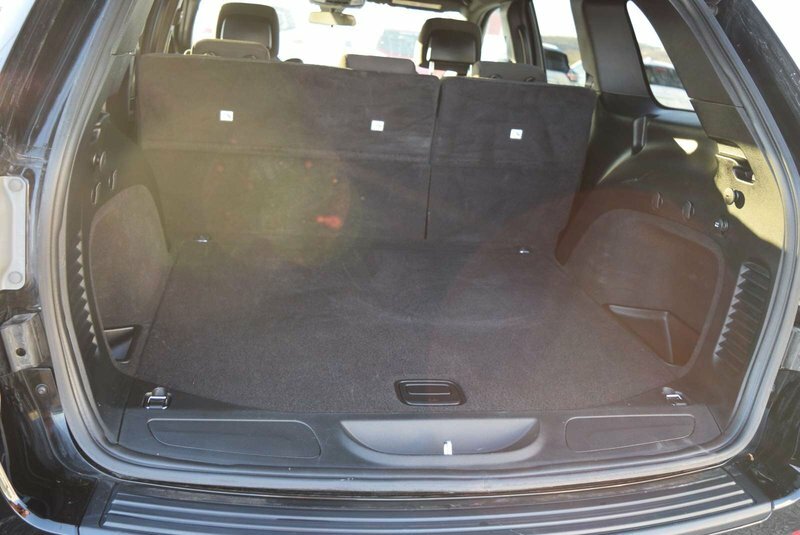 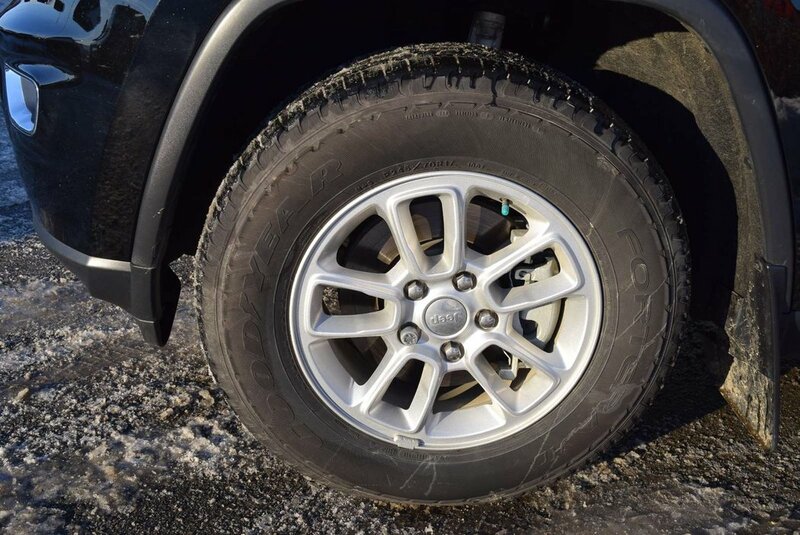 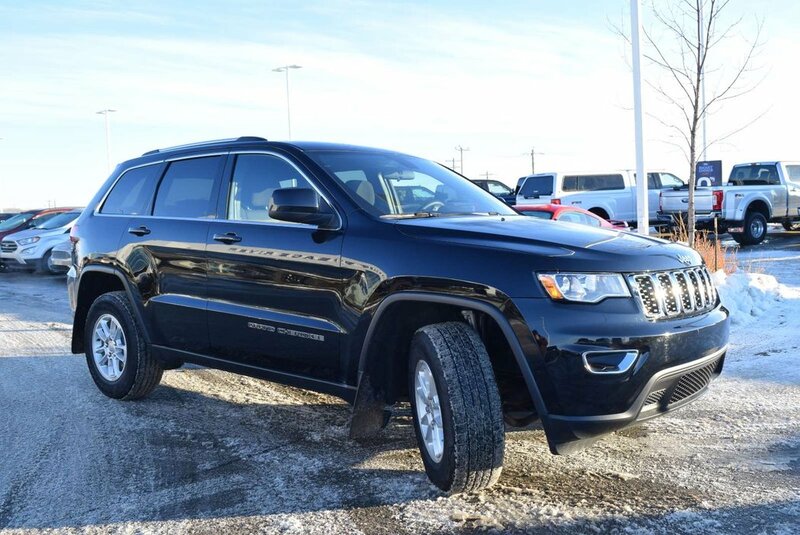 Feast your eyes on our 2018 Jeep Grand Cherokee Laredo 4X4 in Diamond Black Crystal Pearl! 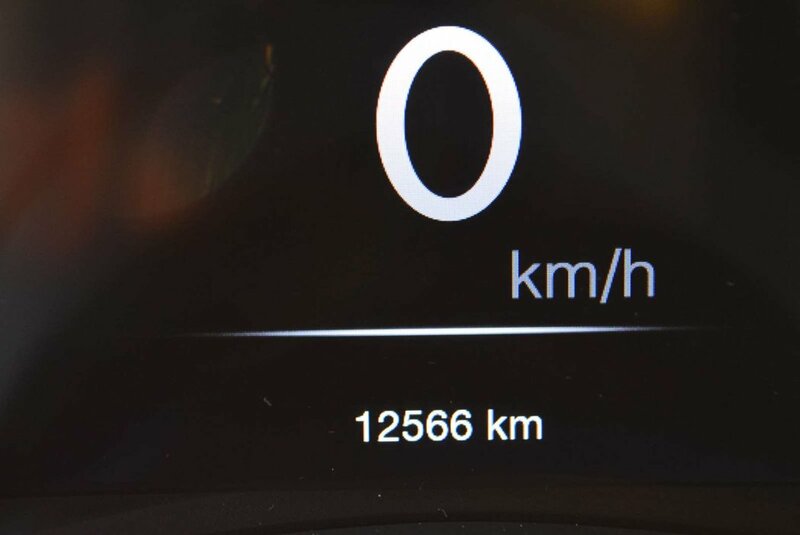 Powered by a proven 3.6 Litre V6 that delivers 290hp while connected to an 8 Speed Automatic transmission for smooth shifts on or off road. With this Four Wheel Drive, you will love the way you feel behind the wheel while attaining near 9.0 L/100km on the open road! 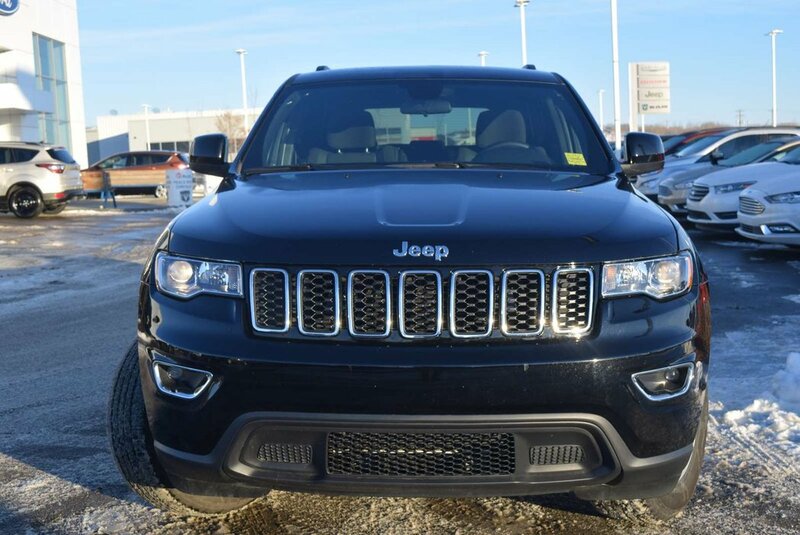 Our Grand Cherokee Laredo exudes strength and confidence with its great-looking wheels and fog lamps. 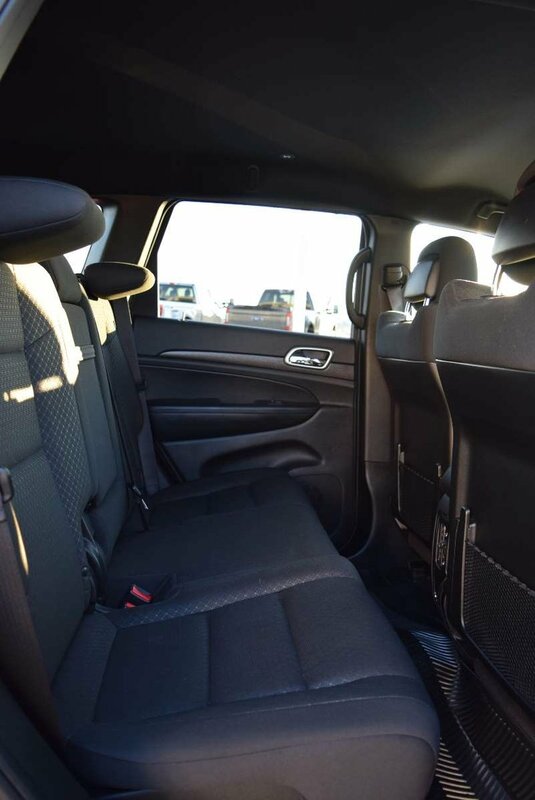 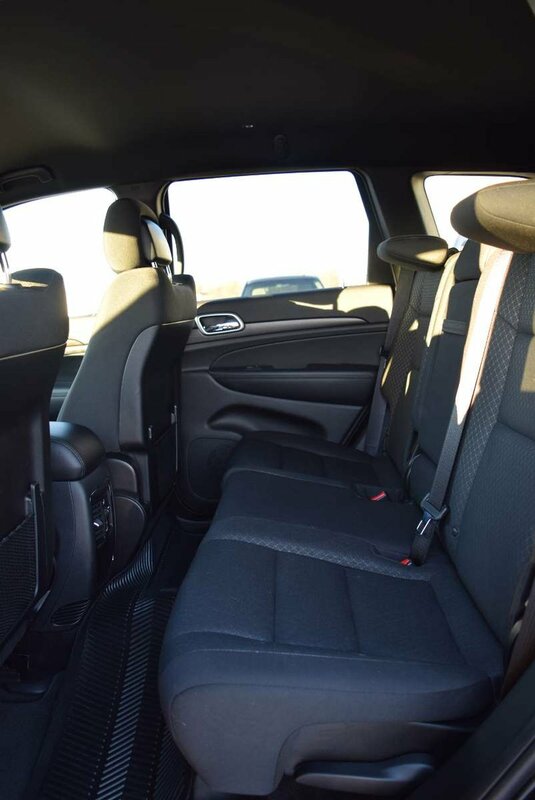 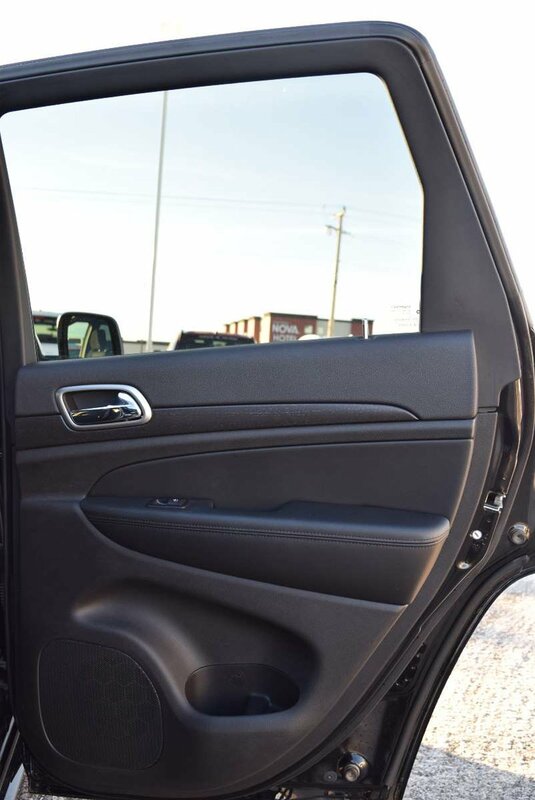 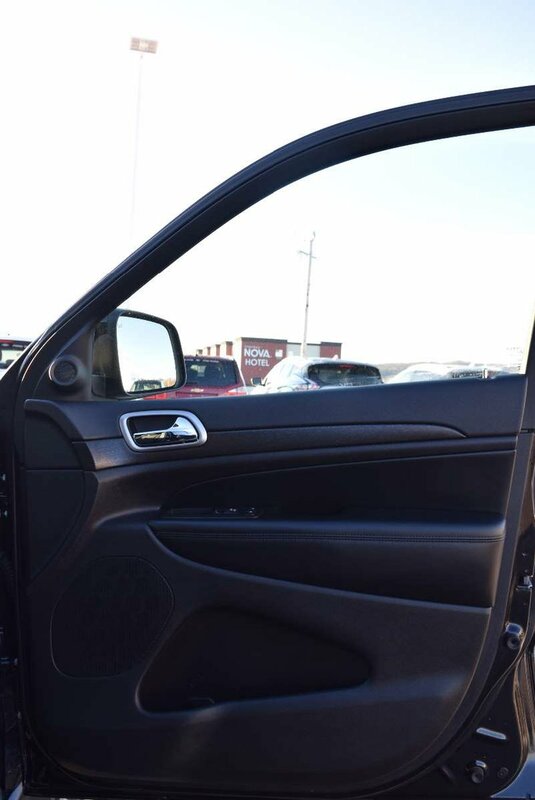 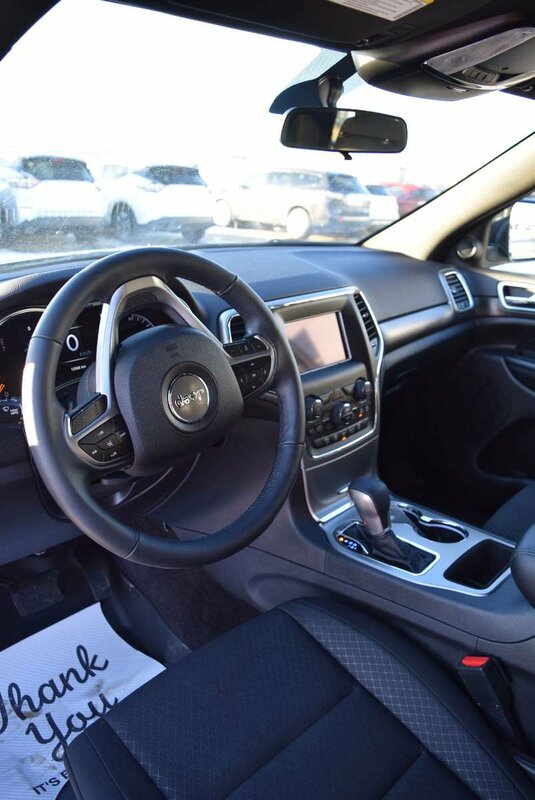 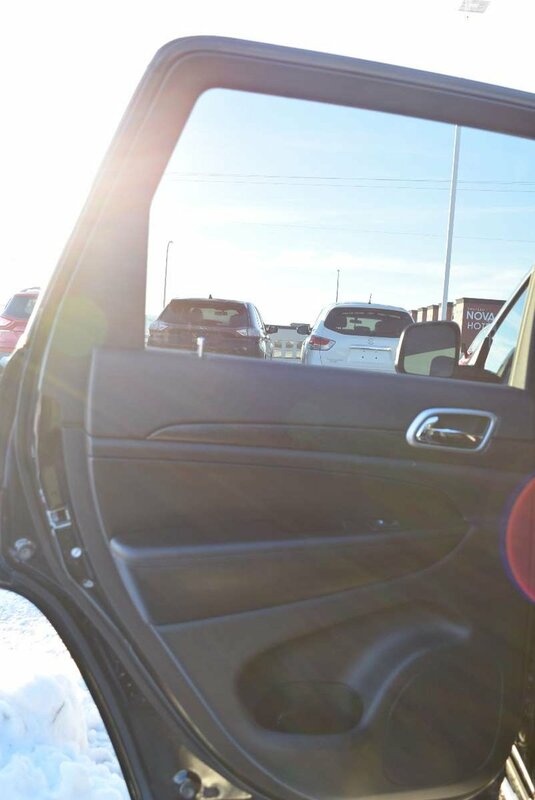 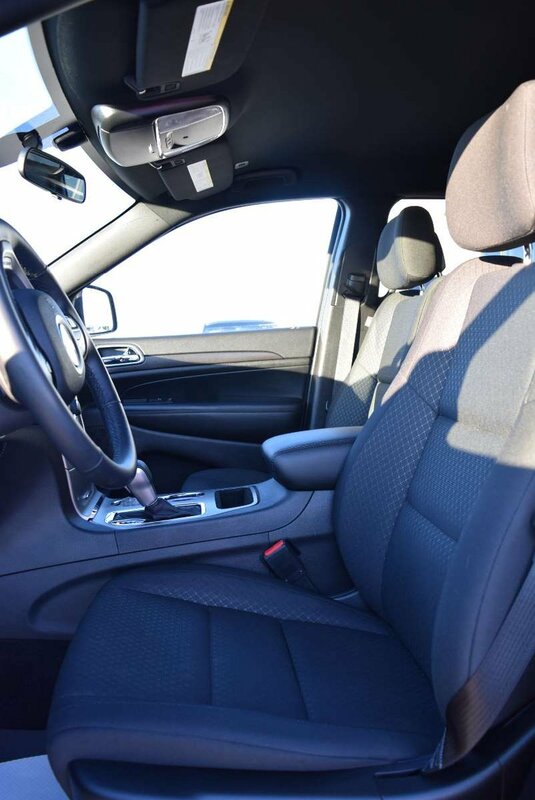 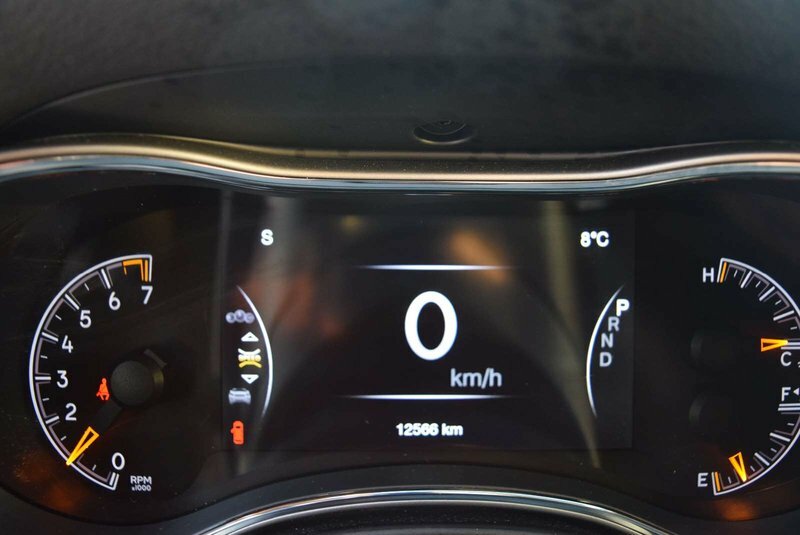 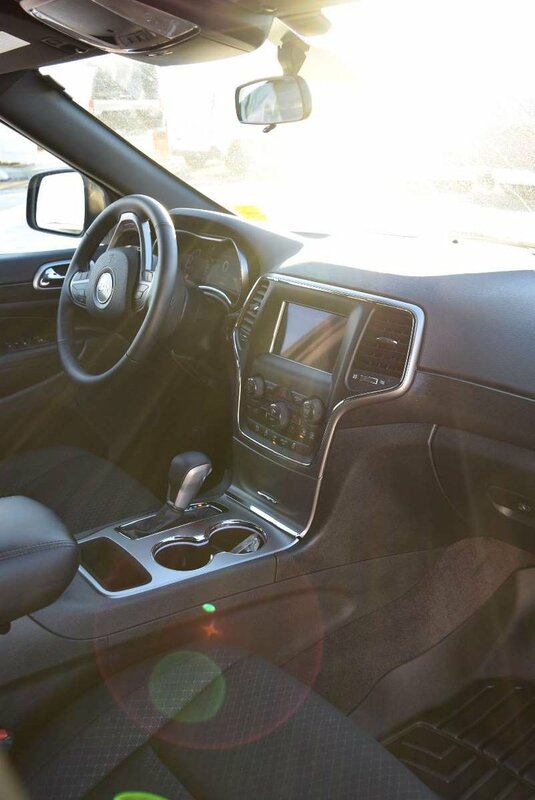 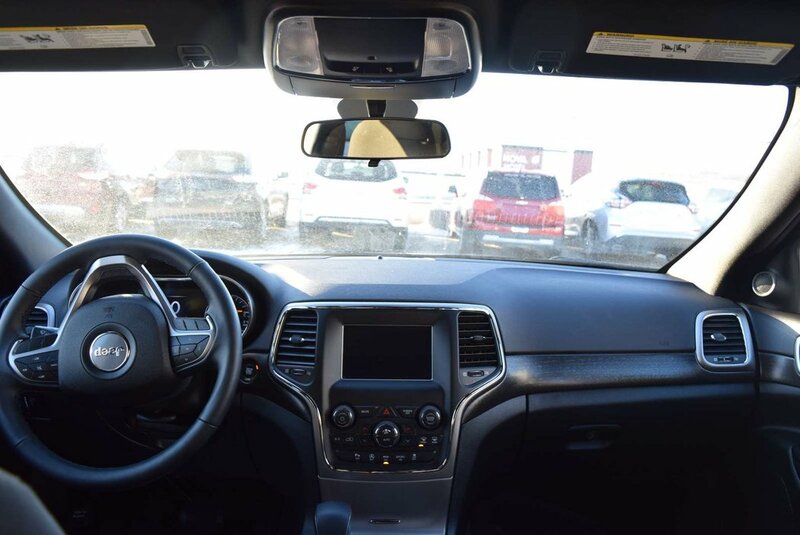 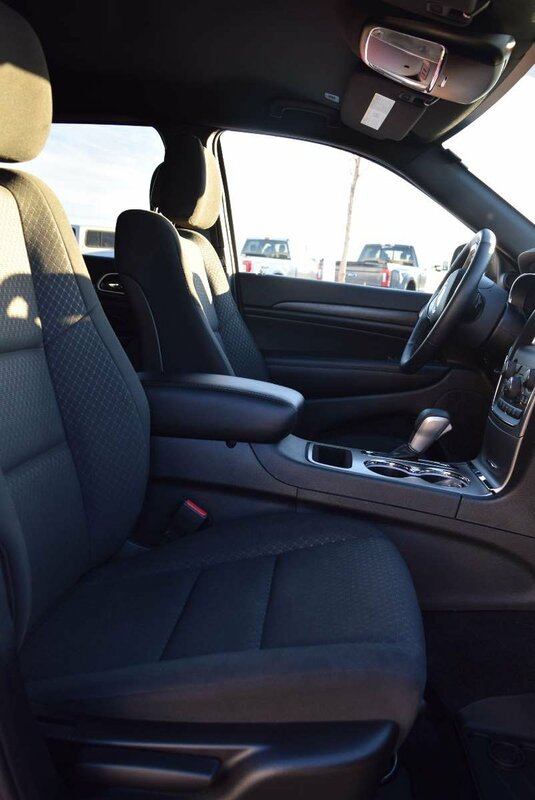 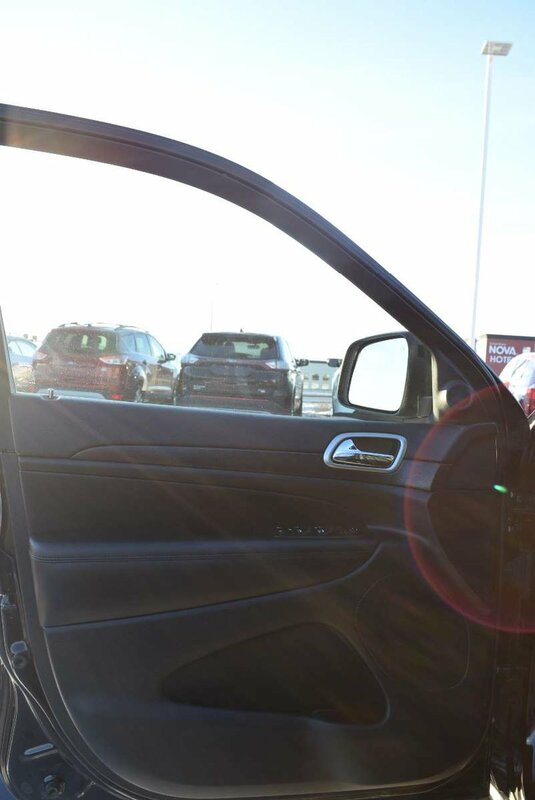 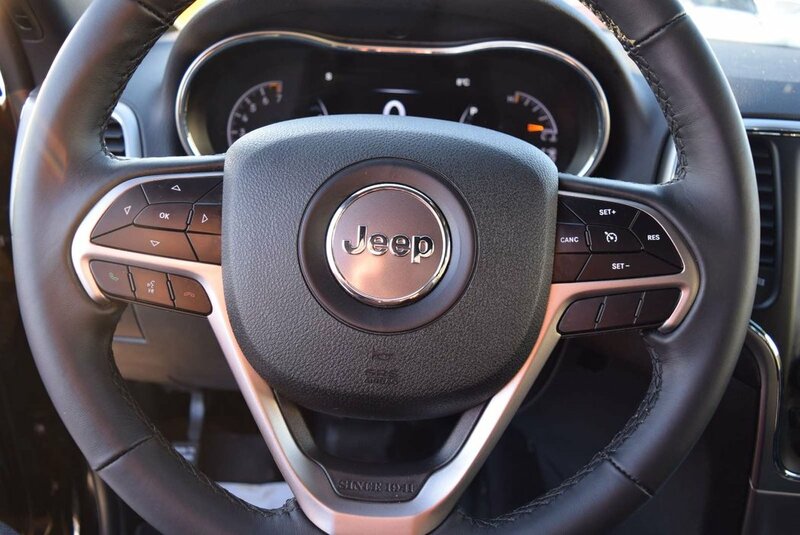 Purpose-built to help you take command of each day, our Laredo cabin features key-less entry/ignition, full power accessories, dual-zone air conditioning, cruise control, and a digital instrument cluster. 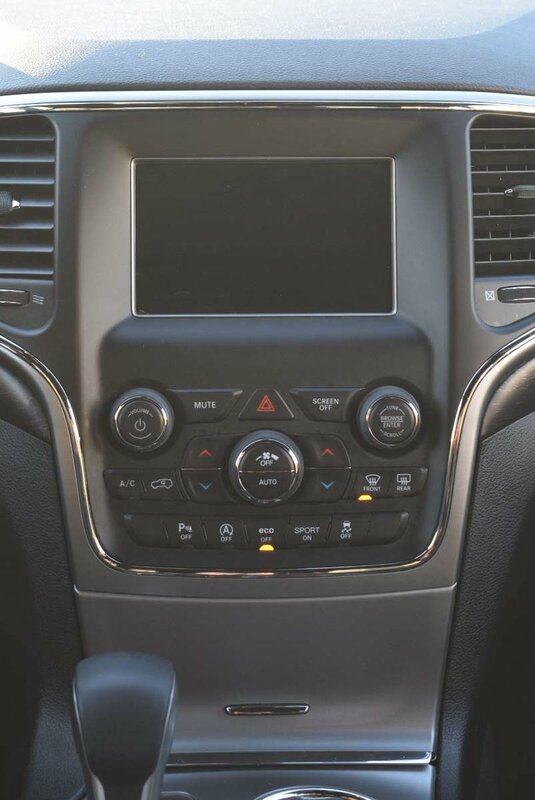 Grip the steering wheel, listen to your favorite tunes, and keep your eyes safely on the road while never missing a call or a text courtesy of our Uconnect touchscreen display, integrated voice command, steering wheel mounted audio controls, and media hub.